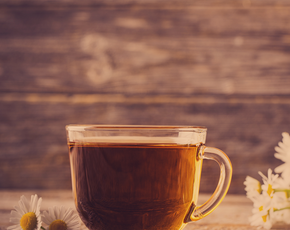 Is St. John's Wort Bad For You? - Here Is Your Answer. Is St. John's Wort Bad For You? 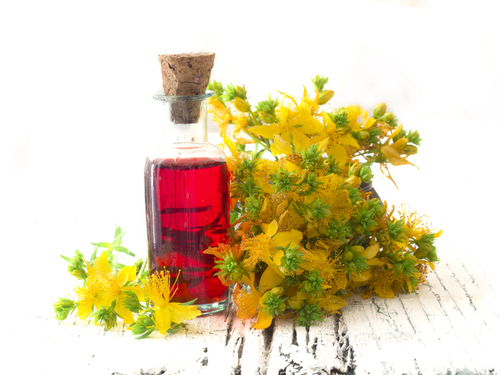 Extensive research shows St. John's Wort to be safe and effective as an herbal remedy. 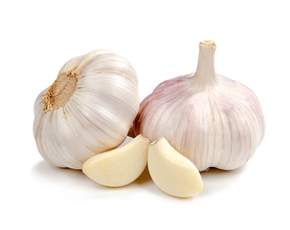 However, many medications can negatively interact with the herb, and pose serious health risks. It is important to speak with your doctor before starting St. John's Wort. St. John’s Wort, or hypericum perforatum, is a plant that has long been used as an herbal remedy. 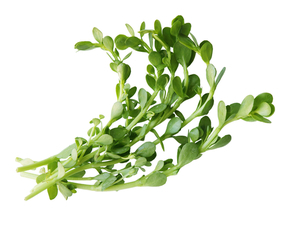 It is considered to be an invasive weed that is native to Europe and Asia. A flowering plant, St. John’s Wort is now found in temperate regions of India, China, U.S. and Africa and there are over 370 species in this genus. It can be used as a topical tincture to wounds and skin irritations, ingested in a tea made from the flowers, or taken in capsule form. The herb is useful both topically and orally. It has applications for the relief of pain, to speed the healing of wounds including, cold sores, Herpes, Shingles, and Eczema. St. John’s Wort is also recommended for colic, insomnia, stomach ache, and uterine cramps associated with menstrual problems. There are possible side effects and drug interactions associated with St. John’s Wort. St. John’s Wort works as a MAO inhibitor and should not be taken in conjunction with other anti-depressant medications. 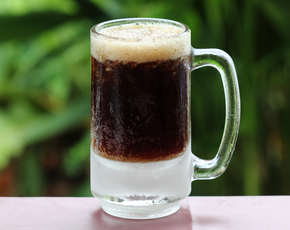 Doing so could cause a dangerous overdose of serotonin into the system. This could result in coma and even death. You should always consult your doctor before starting St. John’s Wort. Many doctors recommend that people who take contraceptive pills and antiepileptic medications avoid St. John’s Wort. There may be additional medications that you take that have the potential to give an adverse reaction when mixed with St. John’s Wort. Certain foods containing tyramine, such as cheese, red wine, preserved meats and yeast extracts should also be avoided, when possible. 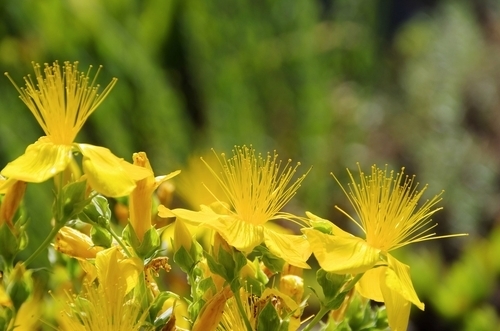 The topical applications of St. John’s Wort can make some skin more sensitive to sunlight. St. John’s Wort should never be taken by a person undergoing chemotherapy. The drugs will be rendered less effective as St. John’s Wort affects the metabolic breakdown of chemotherapy drugs in the liver. St John’s Wart can be an effective natural treatment for depression, particularly short-term ‘situational depression’. It is always a good idea to consult a doctor prior to taking any over-the-counter medication or herb that can have significant effects on major organs or the Neurological system, to ensure that the medication/herb is a good fit for you.